"The gymnastics club angel who forgot to smile." Kadokawa Games has released the “Rinze Himenogi Prologue” trailer for love simulation game LoveR. 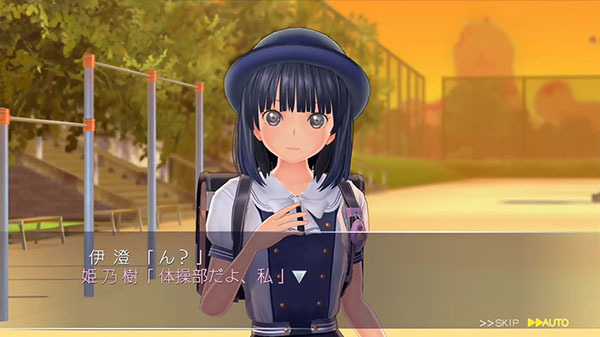 Rinze Himenogi (voiced by Yui Ishikawa) is one of six romantic interests available to the player.